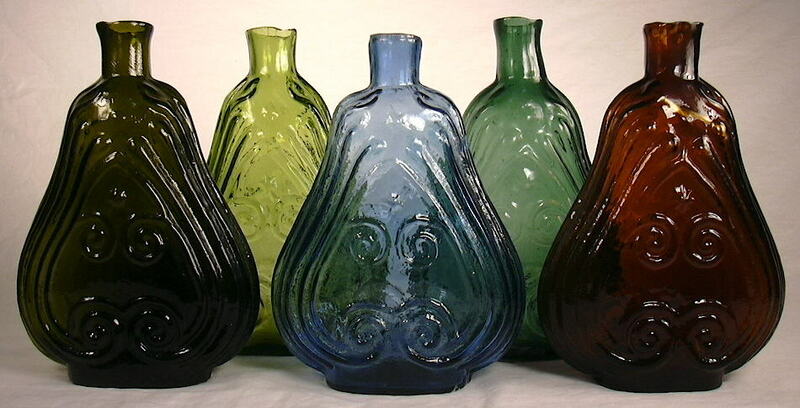 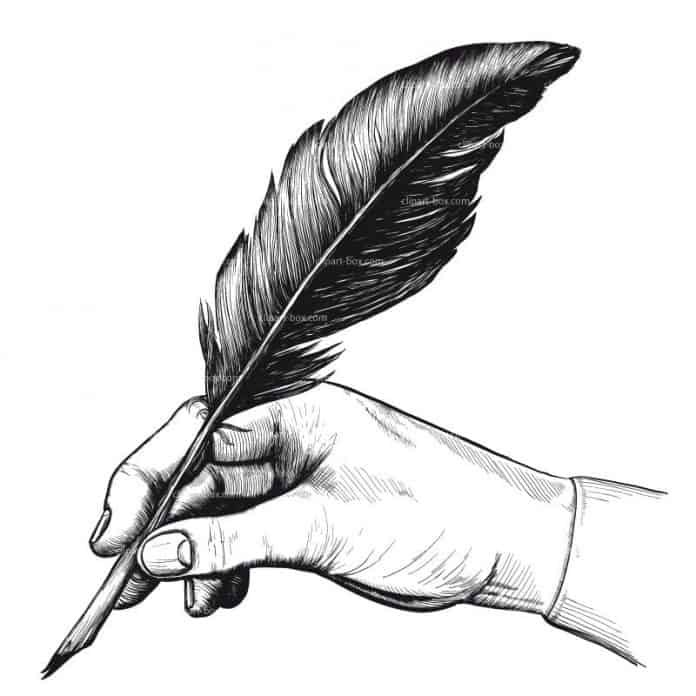 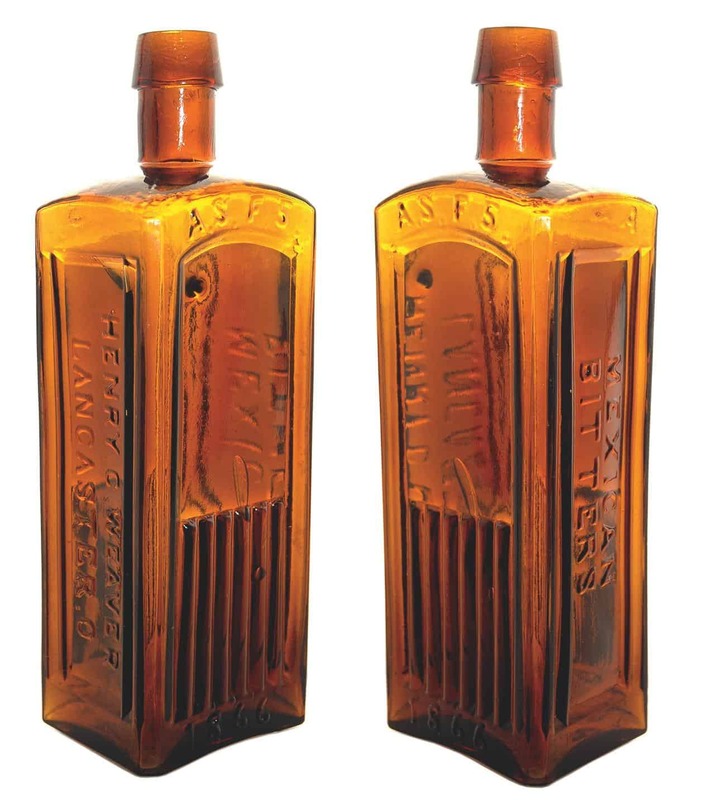 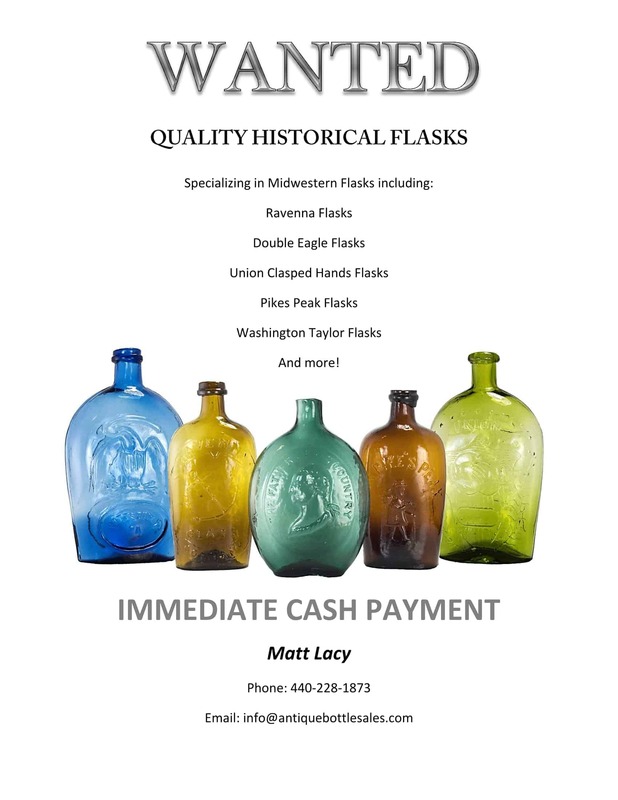 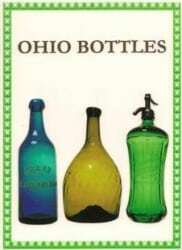 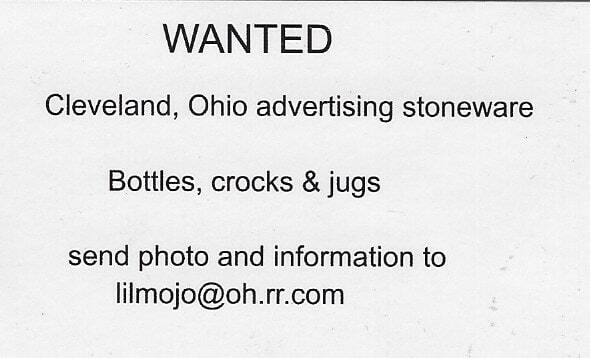 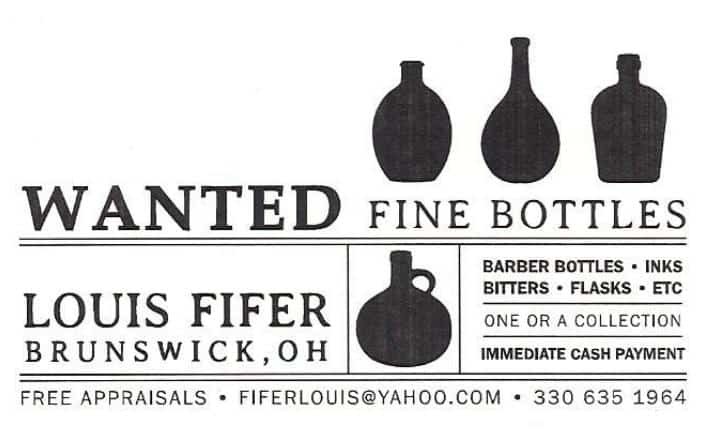 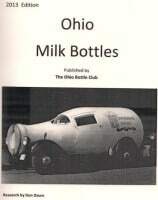 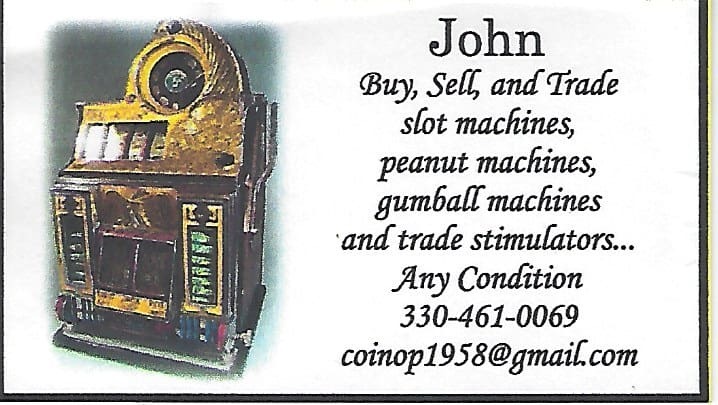 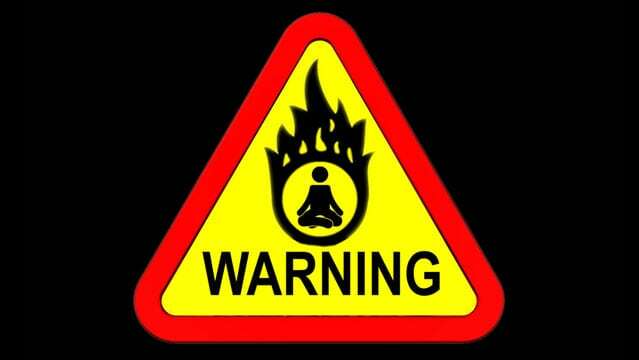 The June meeting of the Ohio Bottle Club is scheduled for June 25th. 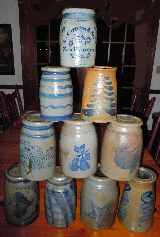 The program will feature “Color is King”. 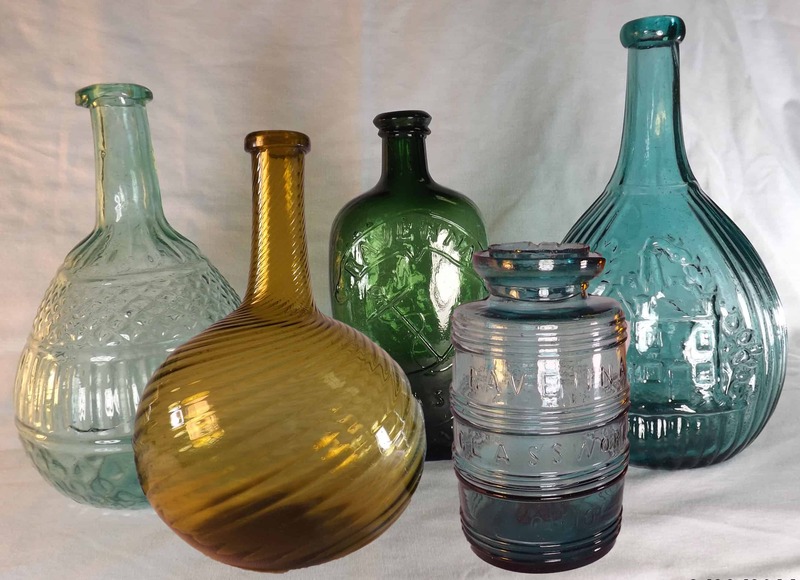 Bring in your most colorful items to share with the members. 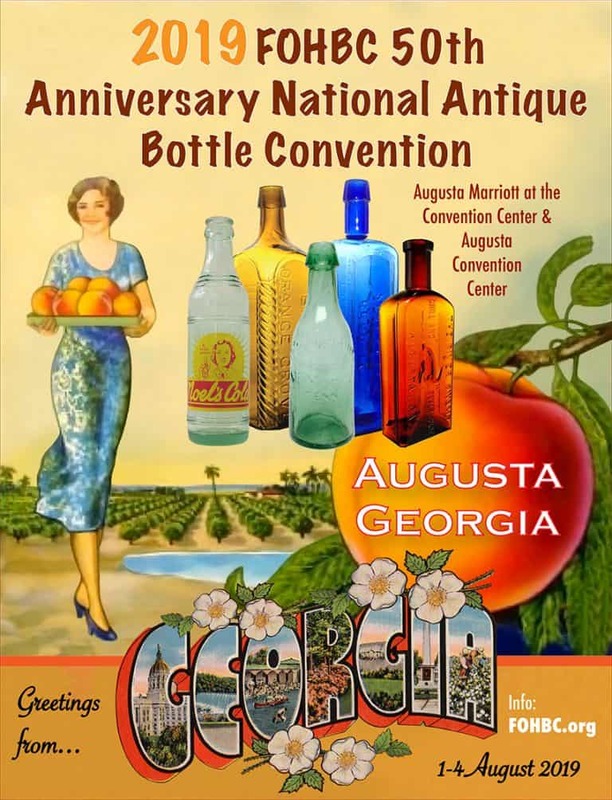 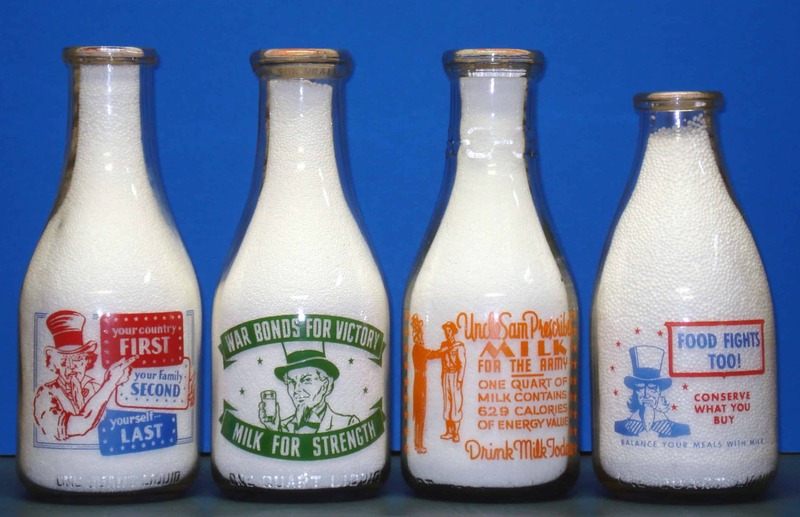 It should be an exciting program with many rare and colorful bottles. 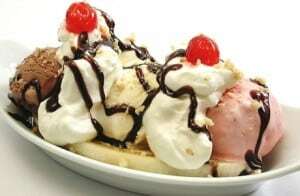 Refreshments will be banana splits. 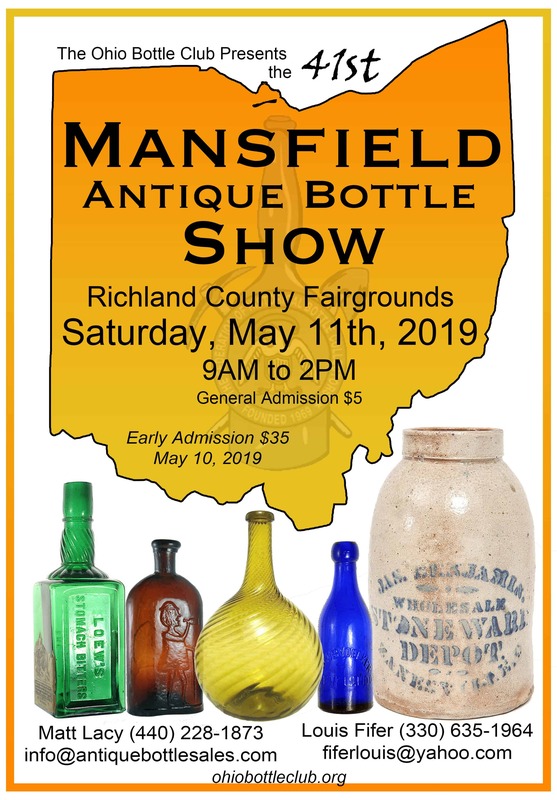 As always, everyone is welcome. 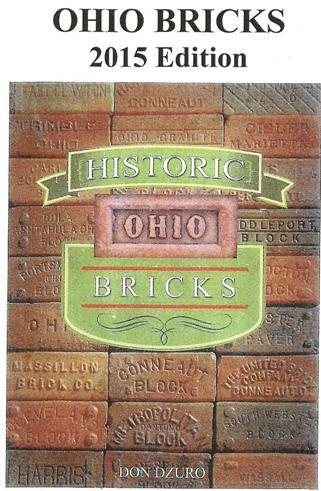 Once again Don Dzuro has completed a historic accomplishment with his Ohio Brick Book, 2015 Edition. 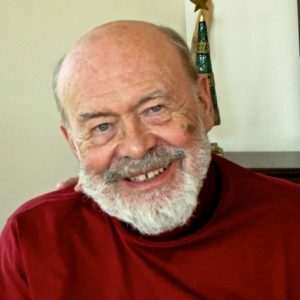 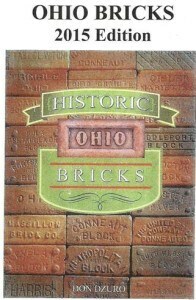 With approximately 424 pages, 2353 entries, plus updated Ohio Brick Makers, both manufacturers and individuals, Don has added the Ohio Brick Book to his other two books.